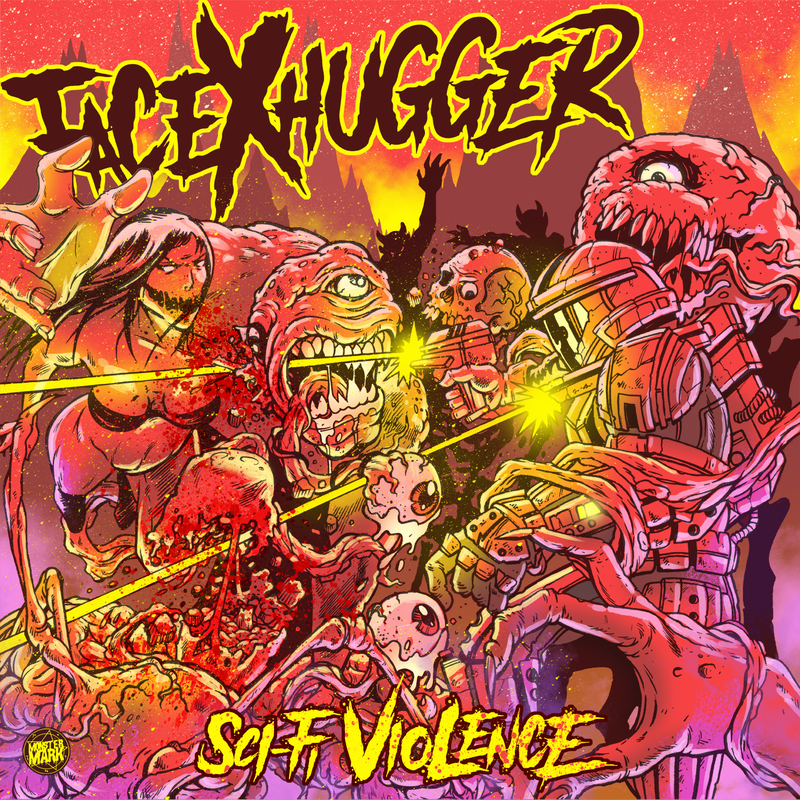 ireallylovemusic › facexhugger – sci-fi violence. second album proper from facexhugger who probably has the best logo going in the #synthwave world. following his debut and then excellent collaborations with dreddd, this album is a massive step up. the sounds, the tunes, the use of vocals all make this album one to return to. yes, there are plenty of horror synths, and dark moods, but that’s the whole point. for me the highlight is the moody soundtrack grooves of ‘come up to the dark’ with vocals (by glitbiter and the encounter according to details available) that are just perfect for the dark atmosphere, and indicates there could be a way forward for the man behind the synths. 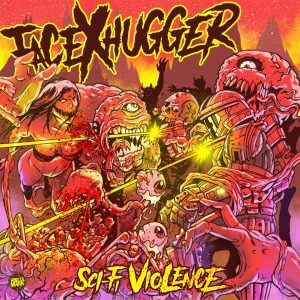 while the #synthwave scene waits for its first big breakthrough artist, you could do a lot worse than keeping an eye on facexhugger. This was written by mark e. Posted on Sunday, June 10, 2018, at 7:10 pm. Filed under everything. Bookmark the permalink. Follow comments here with the RSS feed. Both comments and trackbacks are currently closed.